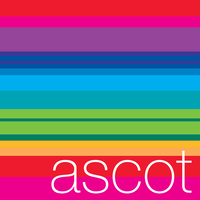 ‘Over the next couple of years the board will see a number of changes as Trustees come to the end of their tenures so it is really encouraging to see individuals of the calibre of Jon and Andy come through the recruitment process to join the team. 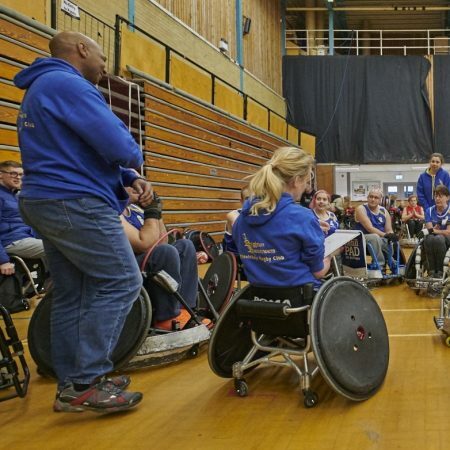 They bring rich experiences from their professional and wheelchair rugby lives and will help refresh the board to meet the inevitable challenges in the next stage of the sport’s evolution’. 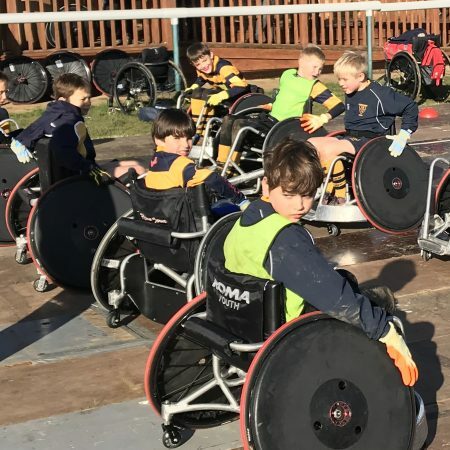 In 1997, Andy Barrow was playing rugby for his local club when he suffered a spinal-cord injury that left him paralysed from the chest down, with limited use of his hands. He was just 17 years old. 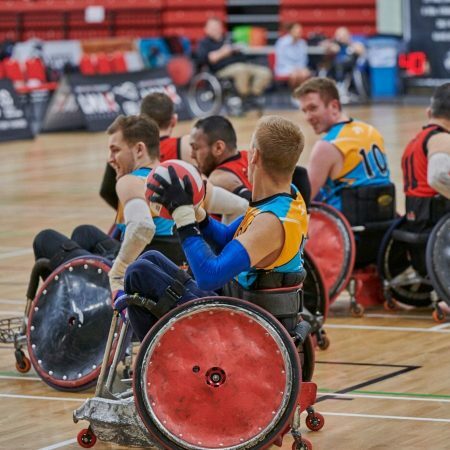 Following this catastrophic, life-changing injury and many hard months of rehabilitation, his life was transformed again when he discovered wheelchair rugby – also known as “Murderball” – and joined the London Wheelchair Rugby club. 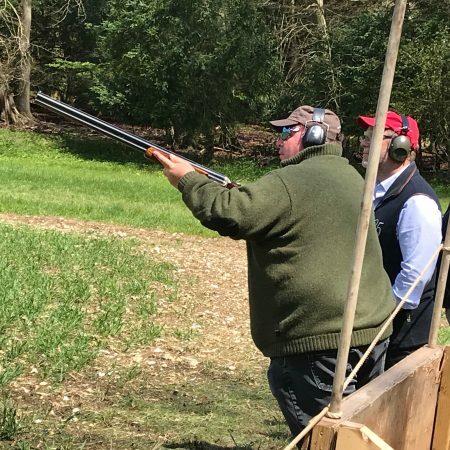 Andy was selected to train with the Great Britain squad in 1999, and narrowly missed out on a place at the Sydney Paralympics. 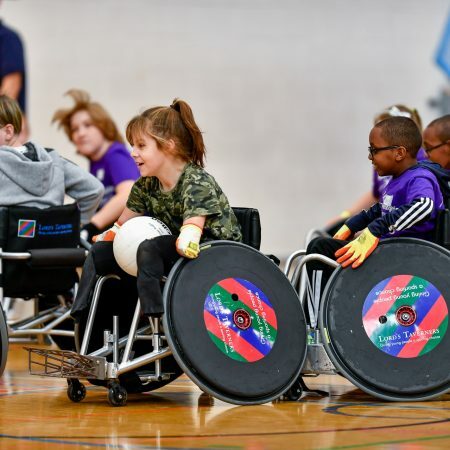 Vowing never to miss a major tournament again, he dedicated himself to the life of a full-time athlete, and made his international début at the Wheelchair Rugby World Championships in Gothenburg, Sweden in 2002. Championships, and five European Championships, where he was part of the record-breaking team that won three gold medals in a row. He captained Great Britain from 2005 to 2010, and led the team out at the 2008 Beijing Paralympics – one of his proudest moments. The London 2012 Olympic and Paralympic Games was the greatest sporting event in Great Britain’s history, and the perfect opportunity for Andy to end his career on a high. He took the decision to make this his final tournament, following well over 100 appearances for GB. 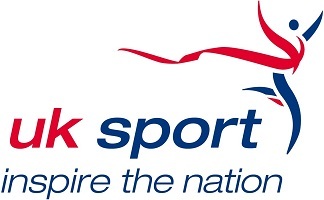 Since retiring, Andy has worked as an athlete mentor for the Dame Kelly Holmes Trust, created his own successful mentoring projects and now coaches current Great Britain athletes through their public appearances. Andy regularly speaks to corporate audiences about performance and has also taken his presentations international, where he specializes in creating bespoke itineraries for organisations. 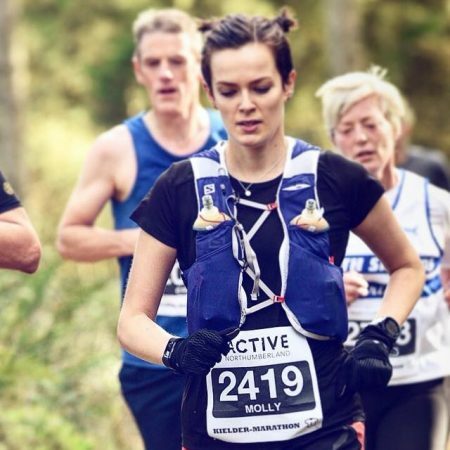 Andy is an experienced ambassador who has represented charities including Team London, Right To Play and most recently, Laureus. Jon Nutman was born in London and grew up in the south west. Jon sustained a spinal cord injury in 1984, at age 17, playing rugby for his 1st XV at school in Bristol. 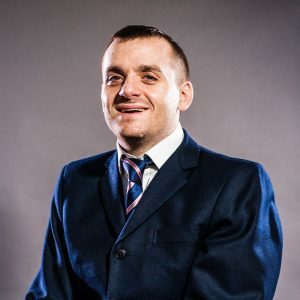 Whilst studying for a degree in Politics & Economics, Jon moved to Wales and played wheelchair rugby for the Cardiff Pirates in the 1990’s; the team achieved National Champion status two years running. 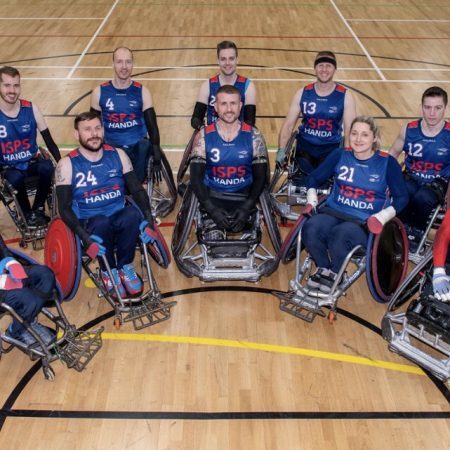 In that period, Jon was also selected for the GB squad and represented his country at several international tournaments. 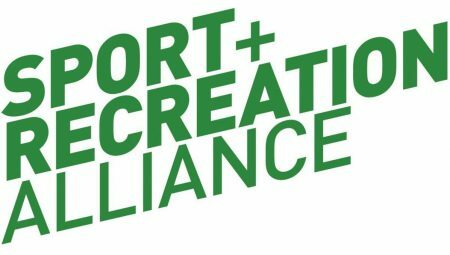 Jon was also Secretary of the precursor organisation to Great Britain Wheelchair Rugby, the Great Britain Wheelchair Rugby Association, (GBWRA). Jon left his role at the GBWRA, (and his playing career), to pursue a full-time career in the law. 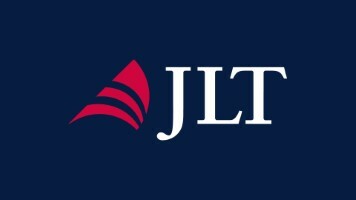 Jon qualified as a solicitor in 2004 and then took up that role in the Crime & Regulation Department with Slater & Gordon Lawyers, based in Cardiff; where he remains to date. 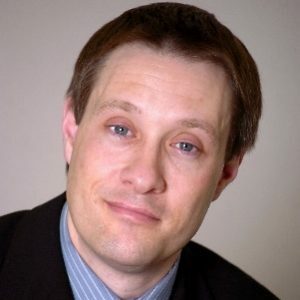 Prior to undertaking his legal career, Jon was active in the disability movement in Bristol and a member of the local Coalition of Disabled People. From that developed the movement for Independent Living and Jon undertook the role of Project Manager for the West of England Centre for Independent Living. Jon, also undertook two years in the role of Lecturer, designing & delivering bespoke courses to students with disabilities at Brunel College, Bristol. Jon has an interest in the structural barriers, (both attitudinal and physical), that exist in our society and that hinder the personal development and the empowerment of disabled people. 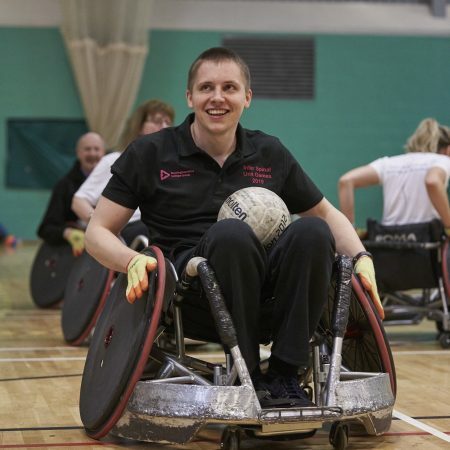 Jon believes that sport is a force for good and that greater participation in wheelchair rugby, and thus the social interaction and the team spirit that result, lead to greater self-confidence & personal independence. Jon is married to Helen and he lives in south Wales. In his spare time, he enjoys travel, music, film and time with his friends and family.